Successful Entrepreneurs have ONE BIG IDEA. 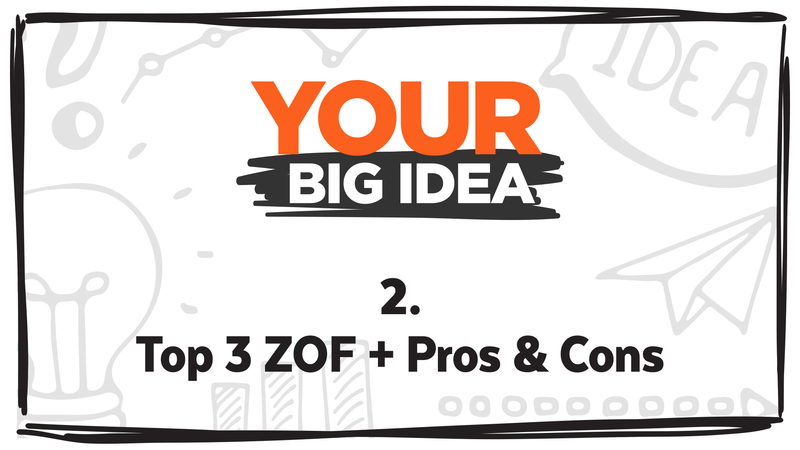 Follow my step-by-step training and in less than an hour you'll have YOUR BIG IDEA! In addition to this training, can I send you occasional emails with resource and product recommendations to help you on your journey? Click 'Yes' to give me express consent to send these emails and you can opt-out anytime! 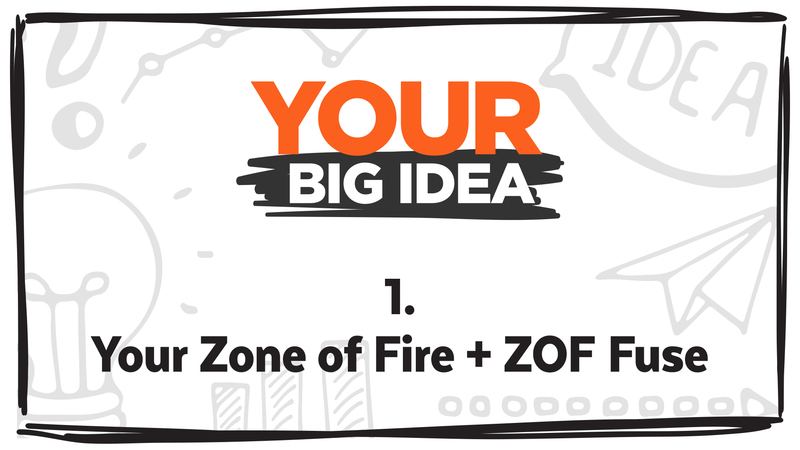 The first step to discovering YOUR BIG IDEA is identifying your ZONE OF FIRE. Your ZONE OF FIRE is where your curiosities MERGE with your skills, where your passions UNITE with your expertise. Get ready to uncover some hidden gems, and by the end of this module your ZONES OF FIRE will be revealed! Now that you've identified your ZONES OF FIRE, it's time to choose your TOP THREE. Follow my guidance and trust your instincts! Once you've selected your top three ZONES OF FIRE, we'll identify the PROS and CONS of each. This is a CRITICAL step! This is it! It's time to discover YOUR BIG IDEA! 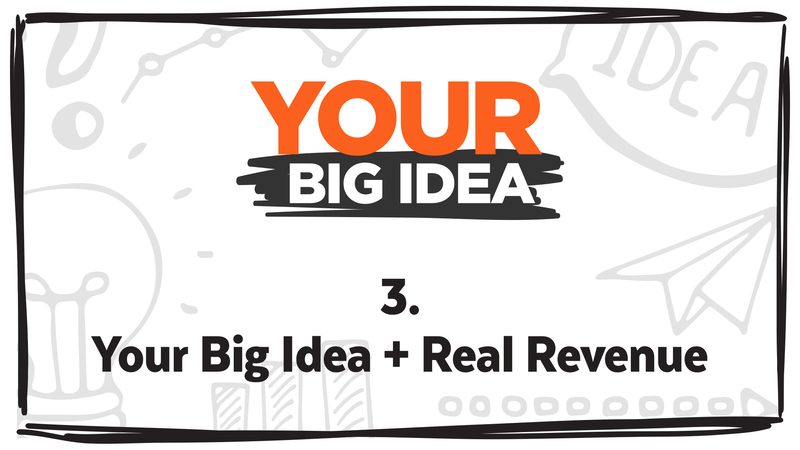 Once you have YOUR BIG IDEA, our next step is turning YOUR BIG IDEA into REAL REVENUE. This is where most people fail, but lucky for you, I've created THE REAL REVENUE SYSTEM that will take you to the promise land!